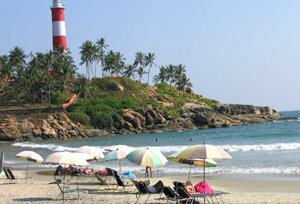 If you are one alike, then our 10 nights and 11 days “Best of Indian Beaches” Tour package is what you need. Our travel package will take you to the sunny beaches of South covered with palm trees along with the edge of the beach and golden sand to lie upon and enjoy the beautiful sun set and the sun rise. Starting our journey from Mumbai, we will be covering the fascinating beach state of India, Goa and moving down in the south to Trivandrum, Kovalam and Varkala. Morning after breakfast at the hotel and transfer to airport to connect flight for Goa.Upon arrival at Goa meeting and assistance followed by transfer to hotel. Rest of the day free for own activities. Overnight stay at hotel. 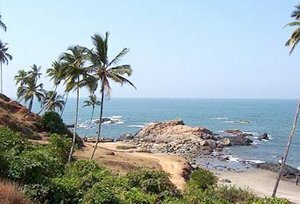 Goa is one of the famous beach destinations in India where you enjoy the magic of Sun, Sea and Sand. On arrival meet our representative, who will transfer you to Hotel. Breakfast at the hotel and transfer to Cochin airport to connect flight for Mumbai. 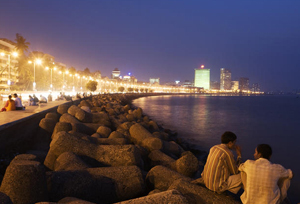 Upon arrival at Mumbai, you can take direct flight for onward destination.